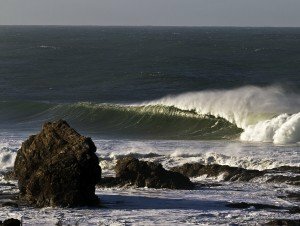 The combination of time honored erosive forces, seasonal influences and a dynamic northward sand movement has created perfectly contoured point breaks that have become internationally famous surfing destinations. Driven by the predominate south east trade winds and swells, a natural lever movement transports sand into Snapper Rocks, a magical 20 kilometre stretch and one of the most consistent quality waves in Australia. 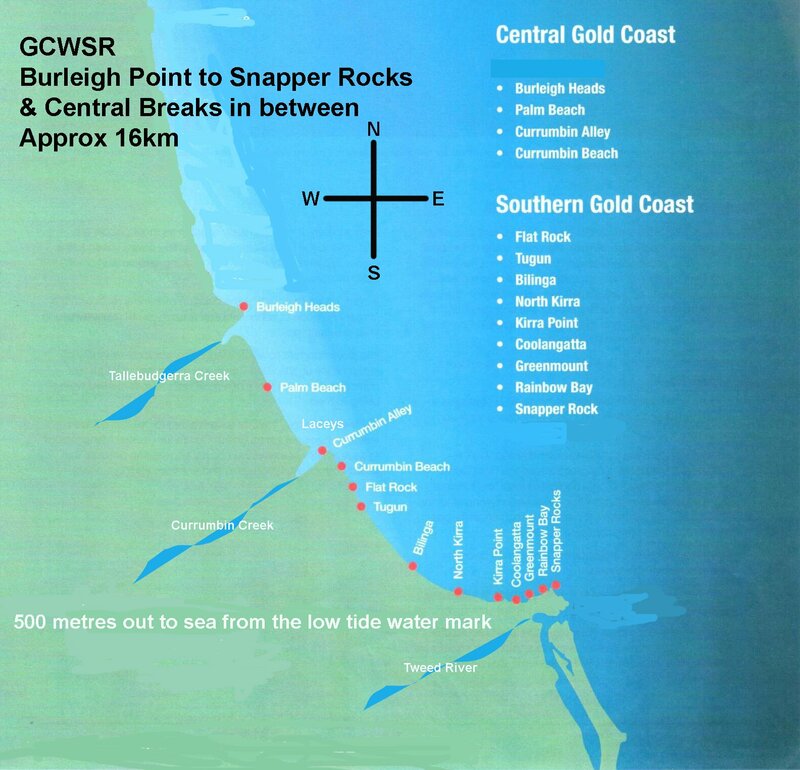 Directly to the west of Snapper, is Rainbow Bay, another world class right hand point break, and Rainbow is then connected to Greenmount Point. Depending on the season, the three can be connected as one (February-July) or separate point breaks (August-January). They are pristine in any wind originating from the south and consistent through late summer, autumn and winter. The stretch along Coolangatta beach was once a bodysurfing mecca but, since the Big Groyne went in at Kirra in 1972 and subsequent sand pumping regimes, this stretch famously became known as Super Bank. To the west, fabled Kirra Point is considered the best wave on earth offering, at its best, the longest deepest tube rides in the surfing world. The coastline sweeps northward, departing the Coolangatta/Kirra area, offering up quality beach breaks, including consistent beaches just north of Elephant Rock at Currumbin. 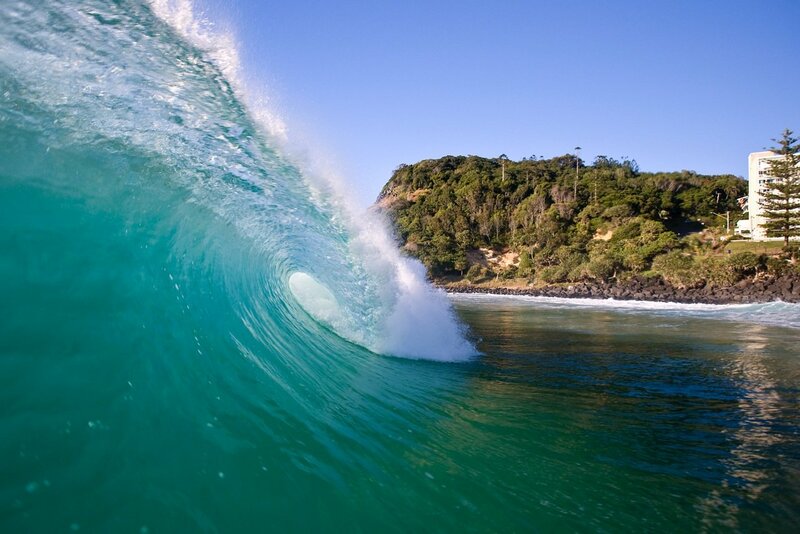 Currumbin Alley, another fantastic point break, offers rides of several hundred metres. From 12th Avenue north, Palm Beach is dotted with groynes and inner reefs that create an effect that breaks up the ocean swell, creating quality peaks and bottom V-banks, especially around the 25th Avenue mark. 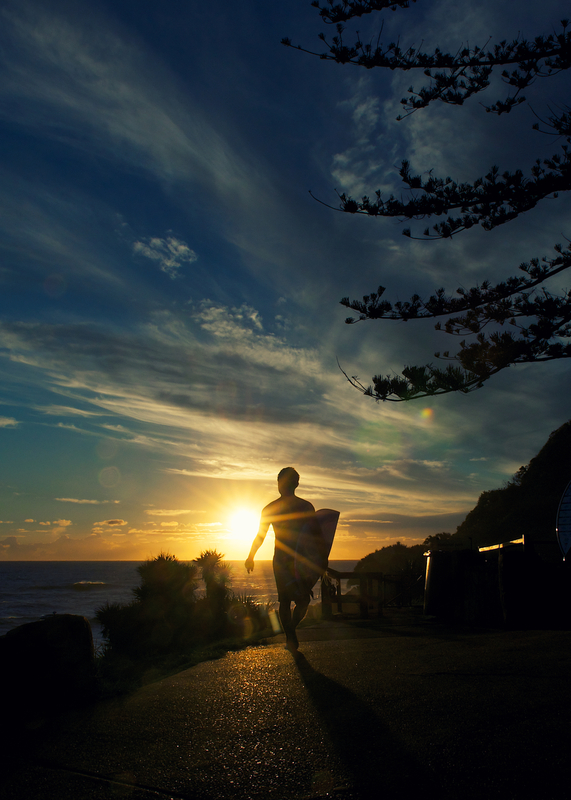 The very beautiful and unique coastline from Burleigh Heads to Coolangatta has provided a perfect backdrop for the development and growth of a booming Surf and Ocean culture. 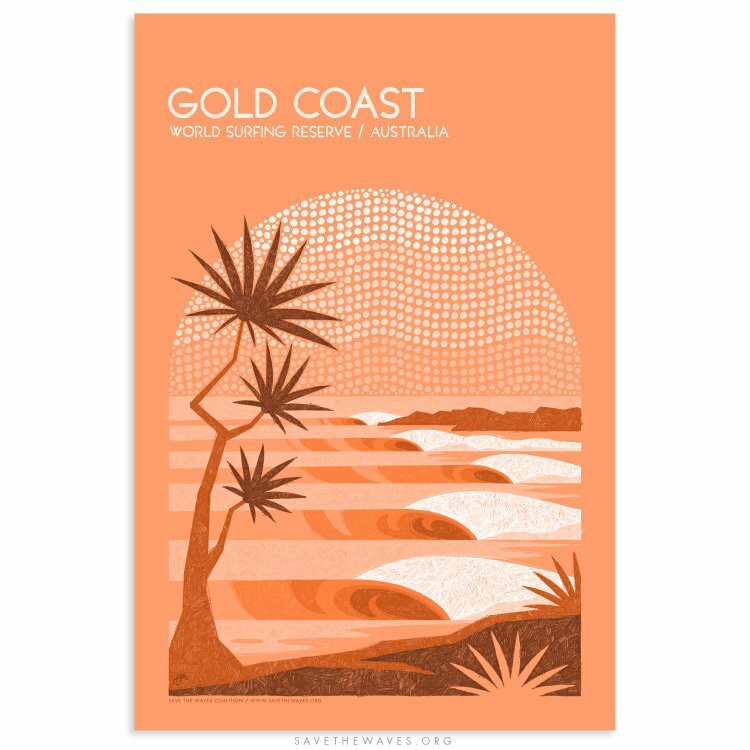 Thanks to consistent and perfect wave formation and a clean unpolluted ocean, the Southern Gold Coast has become a preferred destination for surfers from around the world. This has enabled an iconic surf culture to not only become mainstream, but to define a community and the greater City in which it resides. It is estimated that the surf culture alone, contributes over $3.3 billion dollars to the city of the Gold Coast annually. Indigenous Australian people (specifically the Salt Water Mobs) have had a special relationship with the ocean for over 40,000 years, every aspect of their lives is connected to it – spiritually, physically, socially and culturally. Through this connection, there has been a rich history full of talent and passion. Surfing Roots date way before European settlement and suggest that they were the first to have surfed the Australian shores with canoes, wooden body boards and raft creations. Today indigenous mobs from around the nation continue to celebrate their relationship to their country through cultural surfing events, such as the Banaam Indigenous Surf Titles at Fingal Beach. Burleigh Heads National Park is a largely protected Coastal headland on the Gold Coast making it totally unique. Known as ‘Jellurgal’ by the Traditional owner, the Yugambeh, Aboriginal people are regarded as the custodial owners of the Gold Coast. Currumbin Wildlife park, while not on the beachfront like Burleigh Headland, is the only other coastal protected park administered by the State Government. 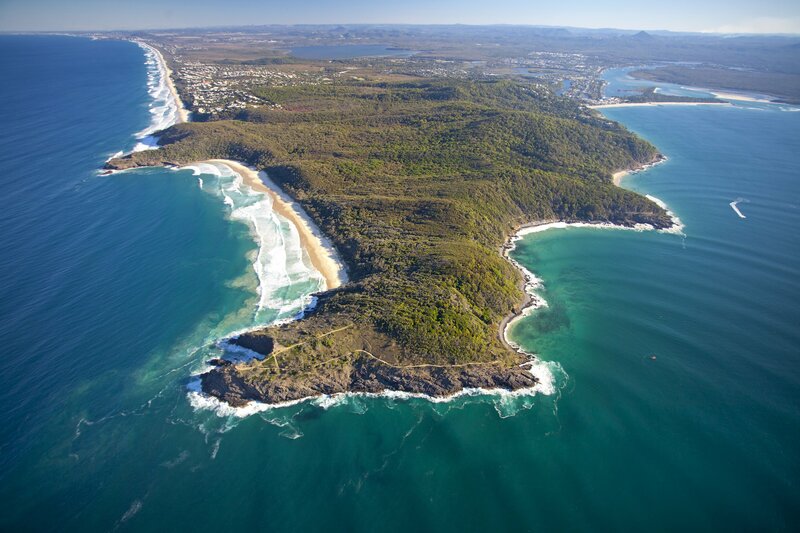 Greenmount Headland remains undeveloped with commanding views to the north towards Kirra, the south overlooking Rainbow Bay and a fantastic look at the Snapper Super Bank. 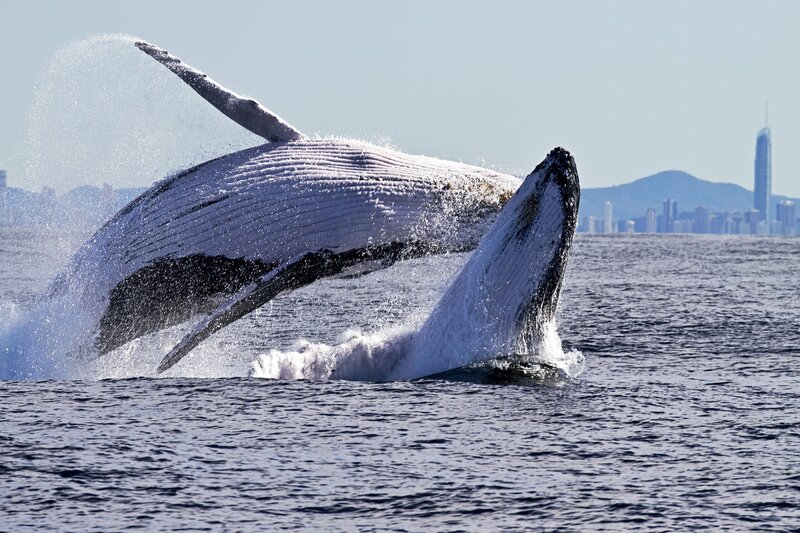 Threatened species within the area include 25 species of birds, 12 different species of mammals including the Brush-Tailed Rock Wallaby, Humpback Whale, Blue Whale and Koala, at least 25 species of plants, 9 reptilian species, and 4 species of shark. What do you get when you combine some of the world’s best sand-bottomed point breaks, generations of deep surfing community, a strong coastal activism ethic, and a score of homegrown surfing World Champs? Located on the east coast of Australia, in the state of Queensland, the Gold Coast World Surfing Reserve extends 16 km from Burleigh Point to Snapper Rocks and encompasses a series of world-class breaks, including the world renowned ‘Superbank’. Although best when tropical cyclones are brewing (Dec-Mar), year round swells pour into the Gold Coast and produce perfect blue-green barrels that spin for hundreds of meters. A regular-footer’s dreamland can be found at any of the many points dotting the Gold Coast. 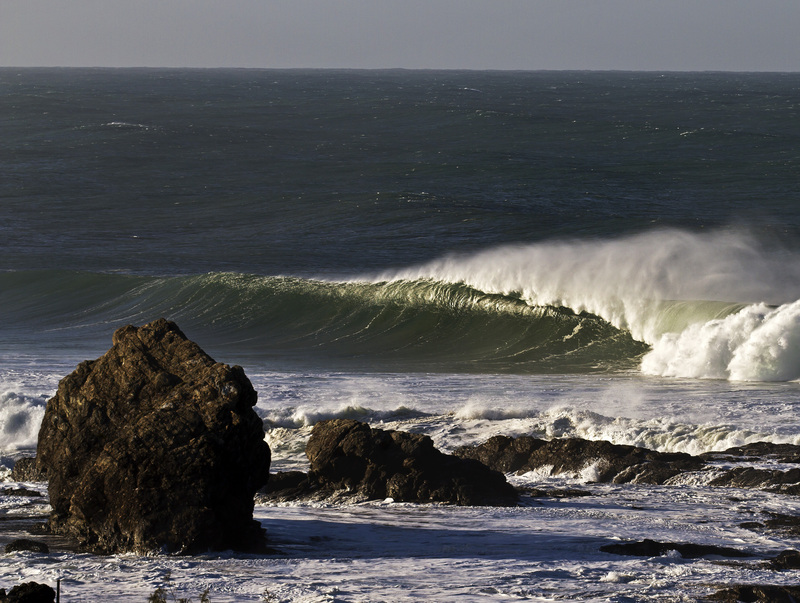 The World Surfing Reserve boasts some of the world’s best sand-bottomed right points and a community of surfers, ocean users, and stewards mobilized to defend them. 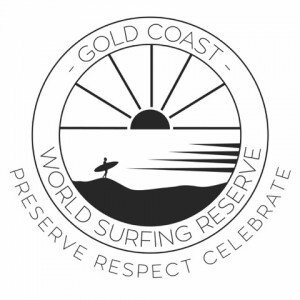 The hallmark distinction of the Gold Coast World Surfing Reserve is their unprecedented community support for this program and the cutting edge coastal management practices adopted by the World Surfing Reserve Local Stewardship Council. All levels of government have endorsed the Gold Coast World Surfing Reserve and 4,000 local surfers rallied at Kirra Beach in 2014 to express their support of the designation. 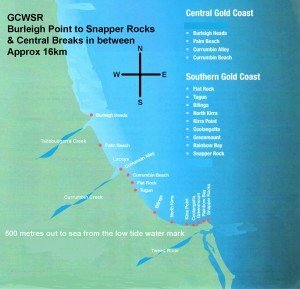 Building off this support, the Local Stewardship Council has successfully worked with Gold Coast City Council to approve the world’s first Surf Management Plan, a definitive management document designed to safeguard Gold Coast’s surfing resources and improve the surfing amenities. All levels of government have endorsed the Gold Coast World Surfing Reserve and 4,000 local surfers rallied at Kirra Beach in 2014 to express their support of the designation. 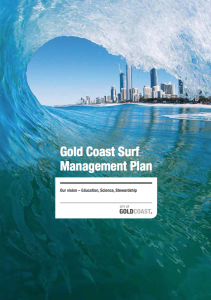 Building off this support, the Local Stewardship Council has successfully worked with Gold Coast City Council to approve the world’s first Surf Management Plan, a definitive management document designed to safeguard Gold Coast’s surfing resources and improve the surfing amenities.